I had a wonderful time adjudicating all the amazing young musicians performing Canadian music at the Contemporary Showcase Festival in Toronto this November. The Festival is such a well run event and I received some wonderful feedback that I’d like to share. It’s not often we get input like this. Thank you to Belinda Huang. Link to Contemporary Showcase Toronto. 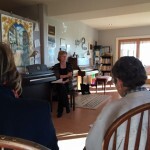 In October I presented a Composition Workshop at the Piano Studio of Megan Newcombe in New Tecumseth Ontario. We focused on developing guidelines to teaching composition to students. It was wonderful to be able to share ideas and techniques with a very enthusiastic audience. 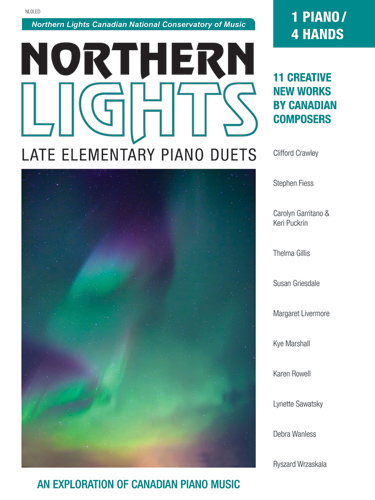 My duet, ‘Willow’, (1 Piano 4 Hands) has just been published in the new CNCM (Canadian National Conservatory of Music) Northern Lights Late Elementary Piano Duets Collection. A sample of the score to be uploaded soon at http://www.susangriesdale.com/duettrios/. 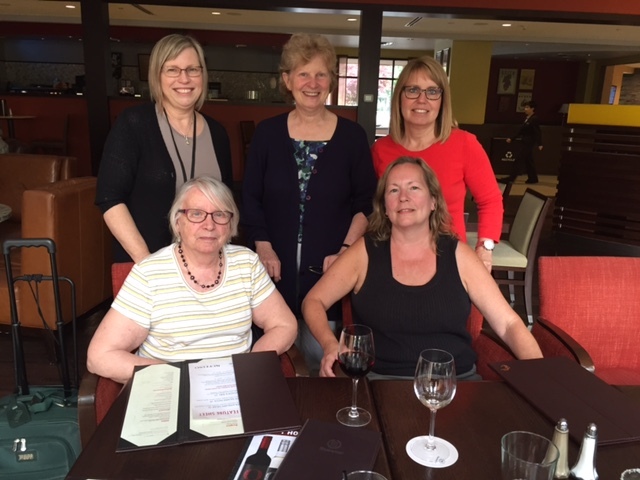 A w onderful time in Vancouver at the 2015 CFMTA Convention with fellow Red Leaf Composers Teresa Richert, Martha Hill Duncan, Irene Voros, Beverly Porter. 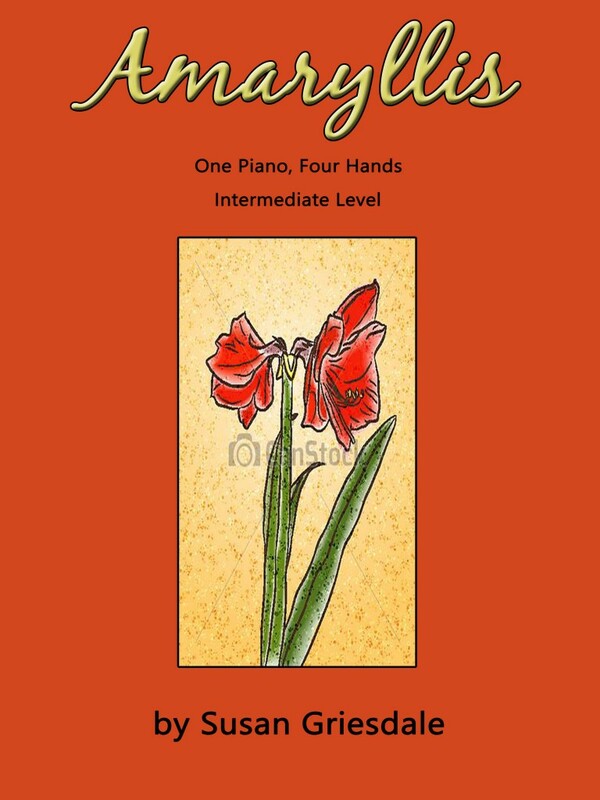 I’m excited to be included in the new RCM 2015 Piano Syllabus with pieces listed at the grades 3, 4, 5, 6 and 7 levels. 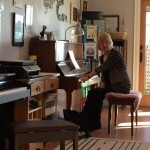 My ‘Arctice Voices‘ and ‘Piano Mime‘ Collections are represented. 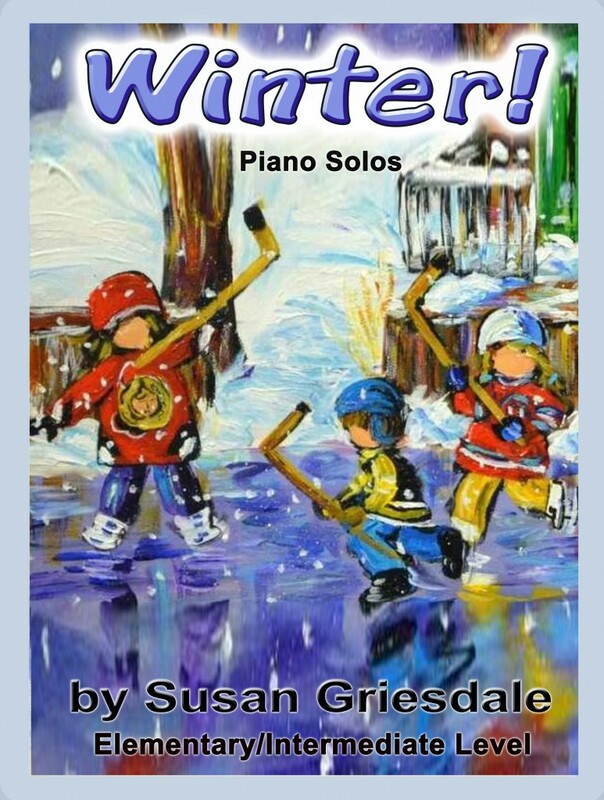 The Grade 3 Celebration Series Repertoire book contains my piece Arctic Voices. 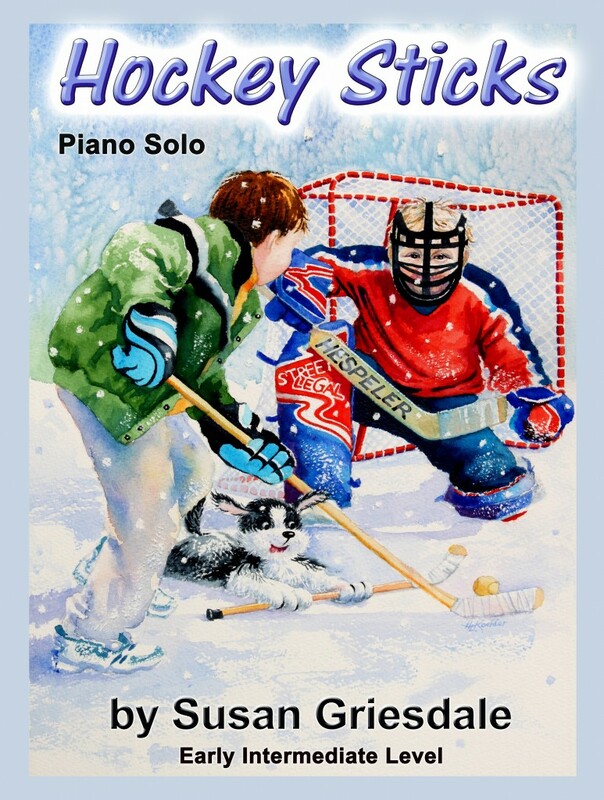 I was invited to present a composition workshop to the students of the ‘Piano For Everyone’ Music Studio in Toronto. The students prepared compositions ahead of time and we had a great afternoon exploring their work and discovering way to enhance their music even more. It was a fun afternoon with some very engaging and creative budding composers! I had the priveledge of adjudicating the Kingston Contemporary Showcase Music Festival this year at Queen’s University. Such a wonderful group of students and the standard of performance was impressive indeed. Thank you to the organizers, especially Kristin Rae, for your wonderful hospitality and for putting together such a well run music festival!